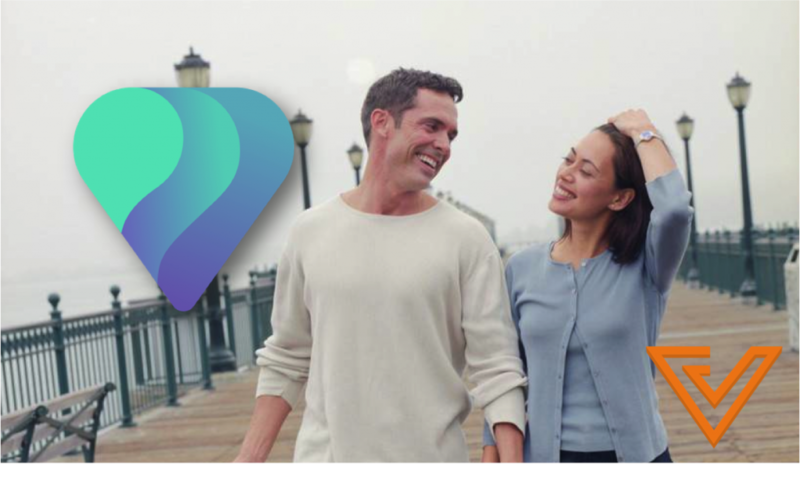 With Single’s Day (originally a date popular amongst youth in mainland China to celebrate being single) just around the corner on the 11th of November, Paktor, which is often described as the Tinder of Asia, has arranged something dedicated to singletons in Malaysia. Simply download the Paktor app on your iPhone or Android Device and use the app from 12am until 10am on November 11, to stand a chance to receive a lunch-time surprise on the day itself upon filling your particulars on the app. Paktor will choose 4 lucky singles and surprise them with a special giveaway at 4 places around KL during this Single’s Day. What is this surprise? Well it’s a date! The lunch-time surprise will have lunch with you from 11am until 1pm. Apart from that, a video documenting the surprise will be released at 6pm on the Paktor YouTube channel as well as Facebook page. Joseph Phua, who founded Paktor in 2013, said that single people should celebrate their singleton status like how couples celebrate Valentine’s Day. “Being single shouldn’t be a day that is only associated with online shopping or just a ‘phase in life’. If we can celebrate Valentine’s Day when you’re a couple, there is no reason not to have a great time on Single’s Day if you’re single, so we want to bring that fun and excitement to people in Malaysia,” said Joseph. Other than their surprised lunch date, Paktor will also be giving away Krispy Kreme Doughnuts and flowers sponsored by FlowerAdvisor Malaysia at four different places around the Klang Valley: the outside areas of Mid Valley, Sunway Pyramid, Berjaya Times Square, Plaza Shah Alam, and also in Singapore and Taipei. According to Paktor, 1 in 4 users have gone on a date with another user through the app. For those who are timid and shy to ask their date out, with this campaign, you can now effortlessly have a lunch date with a surprise someone without the need to ask them out.